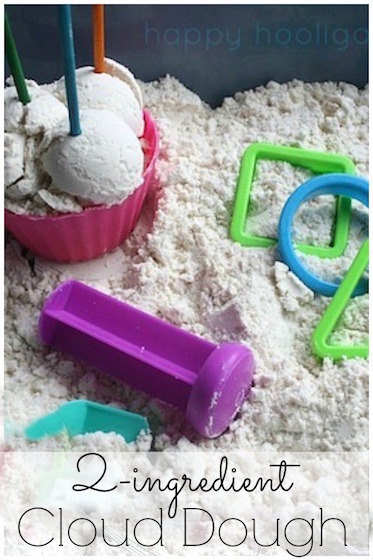 Grab the shaving cream, and head to the craft table! 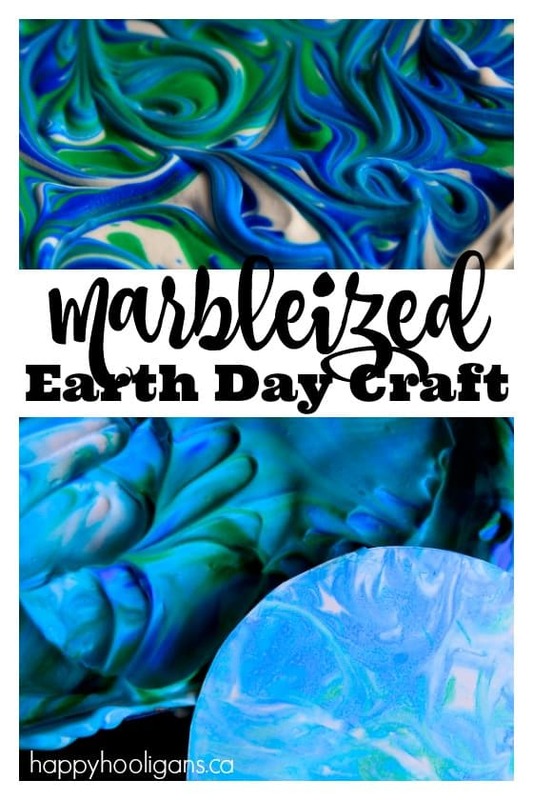 Your preschoolers will love this Marbled Earth Day craft! It smells great, it looks fabulous and the process is downright magical! 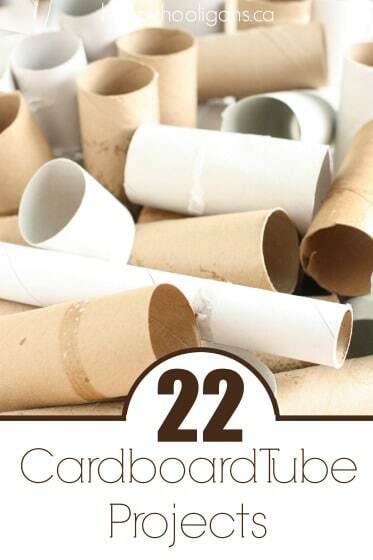 Earth Day is April 22nd this year, and the hooligans have been busy in the craft room. Our latest Earth Day craft uses shaving cream and liquid watercolours to create the look of a satellite image of our planet, and the results are beautiful! If you don’t have liquid watercolours, don’t worry! 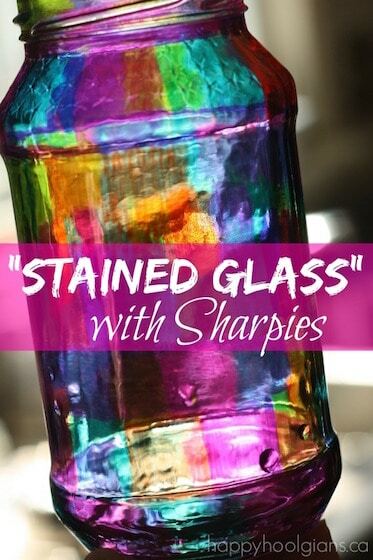 You can use food colour instead. Now, if you’ve been following along with us for a while, you may have seen us use this art technique before. It’s one of our favourites here in my daycare. The process is fun and easy and fascinating. 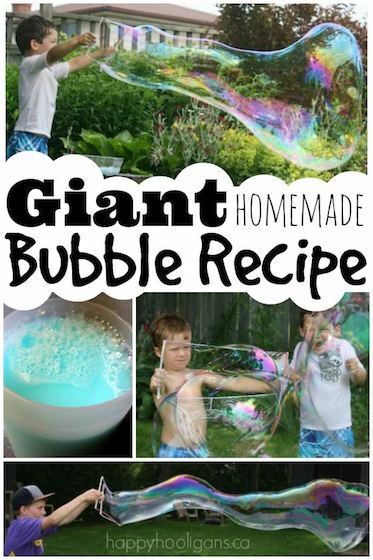 If you have kids who love a good sensory experience when they’re crafting and creating, this project will be a hit! Pop over to CBC Parents to see our step-by-step photos and instructions.